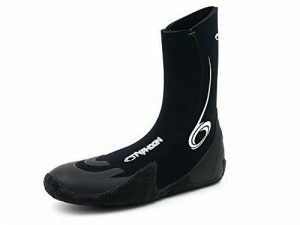 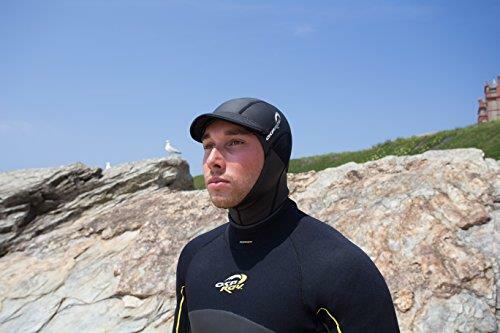 Super Comfortable- 2mm Super Stretch Neoprene Material! 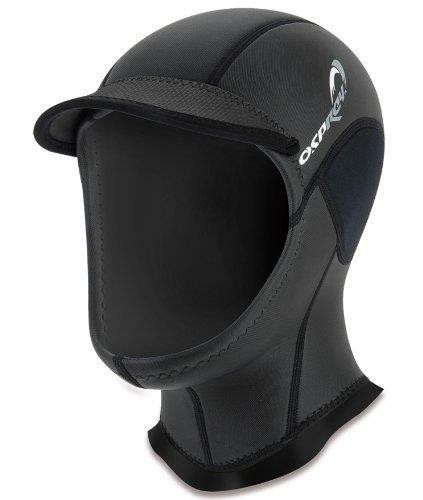 Lightweight Hood with Wind Resistant Mesh Panelling! 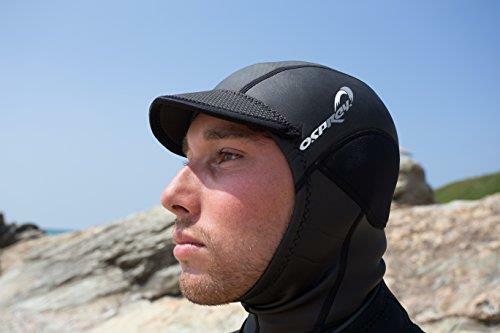 Stiff Peak to Stop Water Running Onto Face. 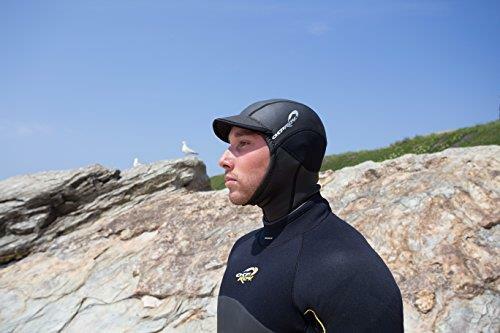 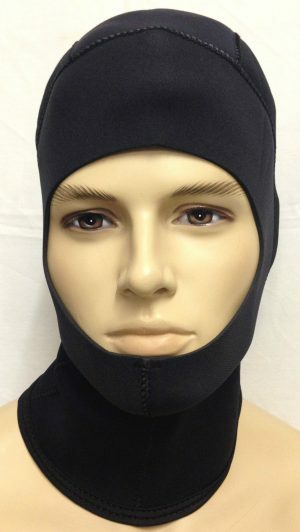 Lycra Neck Stay- Keeps the Hood as Watertight as possible to prevent irritation!